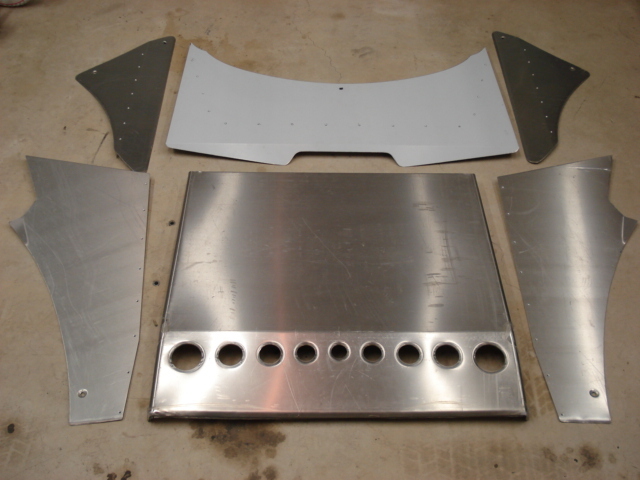 This is a complete wing and engine cover set which, once assembled, can be installed and removed from the car via DZUS fasteners. 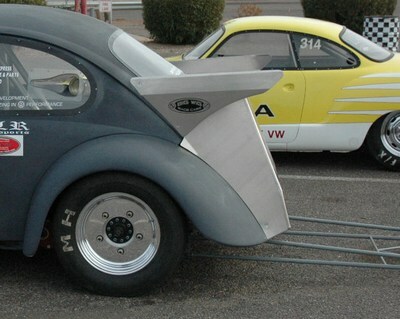 These are custom built to fit your car. They can be made to work with turbo or naturally aspirated style exhausts, intakes, etc. 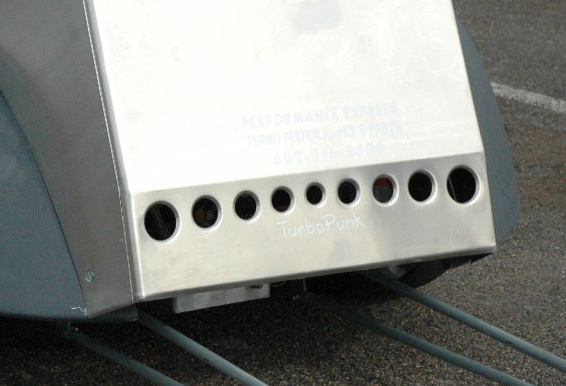 The back cover comes standard with flared vent holes in the lower portion. 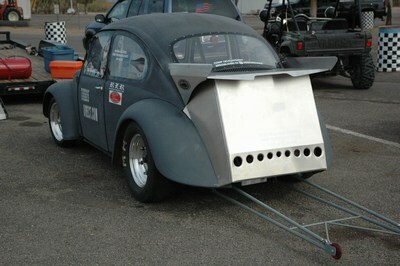 These holes let exhaust heat out as well as vent air from underneath the car during a pass. If you don’t want those holes, just let me know when you order, and I’ll leave them off. Hinged flaps - These are hinged at the top and have a DZUS fastener at the bottom if you want to latch them closed. At rest, they will be closed. Upon launch, they will open and allow air to exit from within the engine compartment. 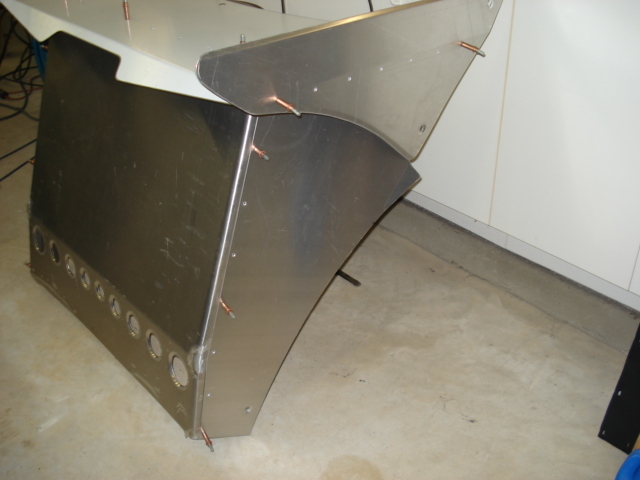 The hinged flaps can be done with or without the flared holes. Parachute bag mount - This holds your parachute bag up into the wing notch for a clean look and launch into air flow. 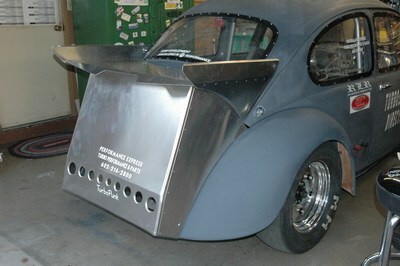 This mount can be added to standard flat top wing or optional curved top wing.  The unit is fully test fitted onto a Bug rear clip in the Big Wig shop to ensure proper fit, then disassembled and shipped to you with all hardware and instructions needed to re-assemble and install on your car. This “knocked down” shipping method means it can be shipped for about $60, instead of $250. Obviously, it’s not heavy at all, but its size means it would have to ship by freight if fully assembled. Comes complete with all DZUS fasteners and countersunk rivets needed to complete the installation. It does require that you weld the tabs onto your body. 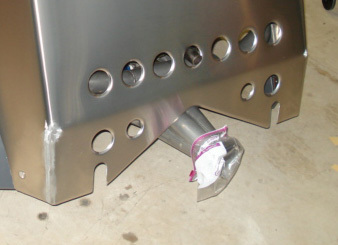 The fender tabs are bolt-on, so they can be used for fiberglass or steel fenders. Curved wing top + parachute bag mount options. Engine cover knocked down for shipping. How hard is this thing to install? Simple! Download the instructions here. Engine covers are assembled in house for your specific order, then knocked down for shipping. Full instructions and all hardware for re-assembly are included. 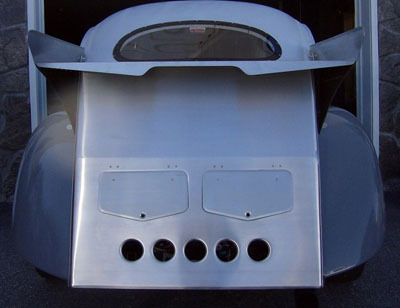 If your rear fenders are not in the stock location, some trimming may be required during installation of the engine cover. Installation requires welding DZUS tabs to your body.